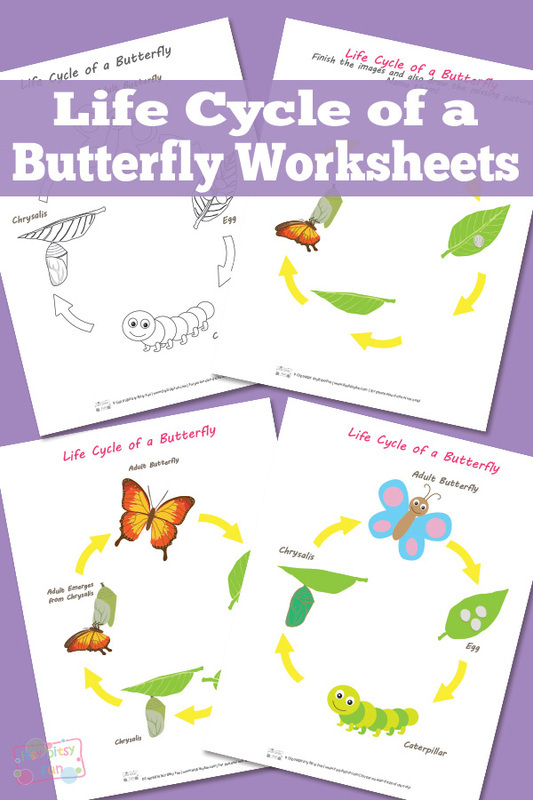 Butterflies are one of those amazing insects, no matter your age. It never gets old while they flutter and fly around you. 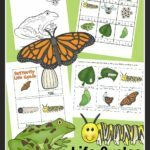 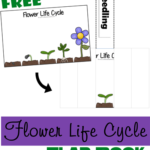 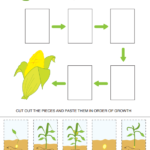 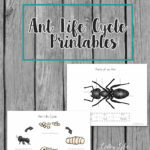 If you have butterflies around your home, get these Butterfly Life Cycle Worksheets from Itsy Bitsy Fun.